Minneapolis Fling Preview: Cactus in Minnesota? Prickly pear in bloom in the Shannon garden. Believe it or not, Minnesota has a native cactus. The plains prickly pear, which sprouts a pretty, bright yellow flower in mid-summer, is native to our northern climate. Garden bloggers may get a chance to see this northern cactus in bloom at the garden of Lee and Jerry Shannon in St. Paul, which we will visit on Sunday, July 17. The Shannons' L-shaped lot includes formal spaces, a conifer collection and a rock garden. 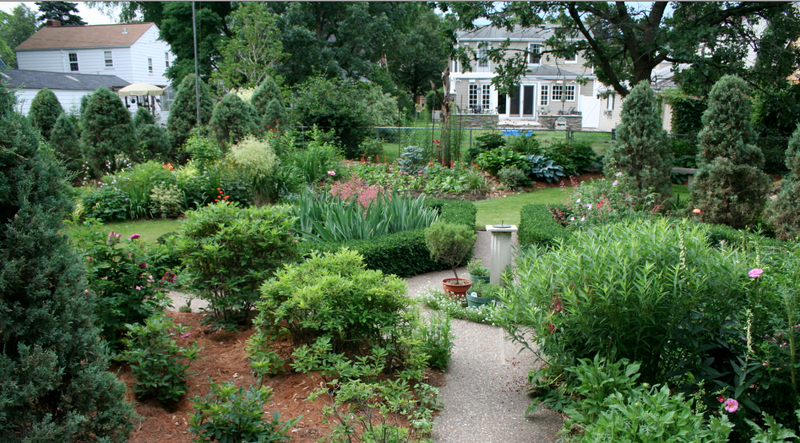 The Shannons' garden is tucked behind their house in the Highland Park neighborhood in St. Paul. From the front, the yard seems to be a standard city lot. But when you walk behind the house, a two-thirds of an acre oasis emerges. The Shannons' lot is shaped like an L with secret passages to walk along, a large raised rock garden and impeccably cared for perennials, annuals and shrubs. The Shannon garden covers two-thirds of an acre, lushly planted. The garden was named one of the five best gardens in Minnesota by the Minneapolis Star-Tribune in 2011, and we think you will agree this is a hidden gem, even with its prickly elements. There are still spots open for the Minneapolis Fling, click here to register today! We hope you will join us! 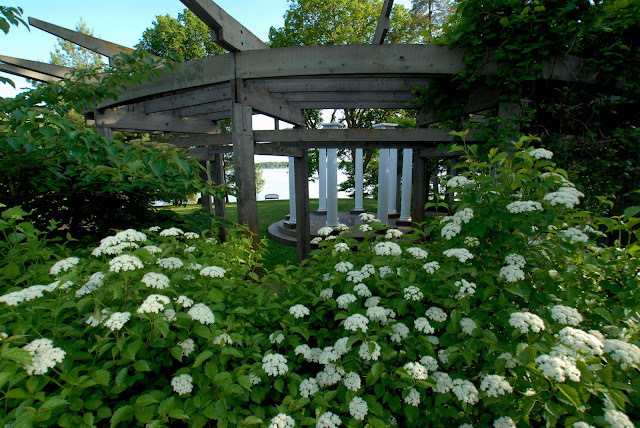 One of the most spectacular gardens that we will visit during the Minneapolis Garden Bloggers Fling is the garden and sculpture park created and nurtured by Wouterina (Riana) de Raad in Beldenville, Wis., about 30 miles from the Twin Cities. This unique garden is so worth the drive that we had to take you to see it. It's like no other garden you have ever seen -- a large rural landscape filled with unusual sculptures, mysterious paths and lush plantings. Riana created it all. A mosaic artist, Riana has planted large sculptures throughout her gardens: fish benches, huge birds, mermaids, larger than life human figures -- all done in brightly colored mosaics. Much of the furniture is also mosaic. There are still spots available for the Minneapolis fling. Please register soon to reserve yours. Wondering who's going to be coming to Minneapolis/St. Paul for the Fling this year? Here's the list of bloggers who have registered so far. 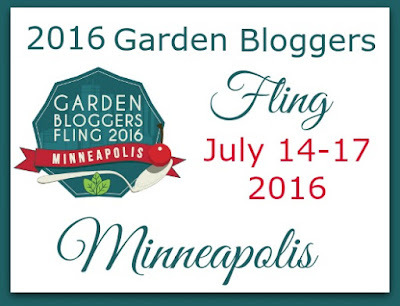 There are still spots available for the 2016 Garden Bloggers Fling in Minneapolis/St. Paul! Come Fling with us. The garden was influenced by English Landscape Style, and originally featured tiered rose beds and impeccably manicured lawns. The Noerenbergs were world travelers with an appreciation for natural artifacts, many of which ended up in the garden. The Noerenberg's daughter, Lora Noerenberg Hoppe, was chief horticulturist at the garden for many years. After her death in 1972, the garden was given to the Three Rivers Park District. In mid-July, the gardens will be alive with color with daylilies, monarda, phlox, astilbe, allium and many other perennials in full bloom. In addition, the annual gardens should be taking off. There will be gardeners present in the garden during our hour-long visit to fill us in on the history and plantings in the garden. 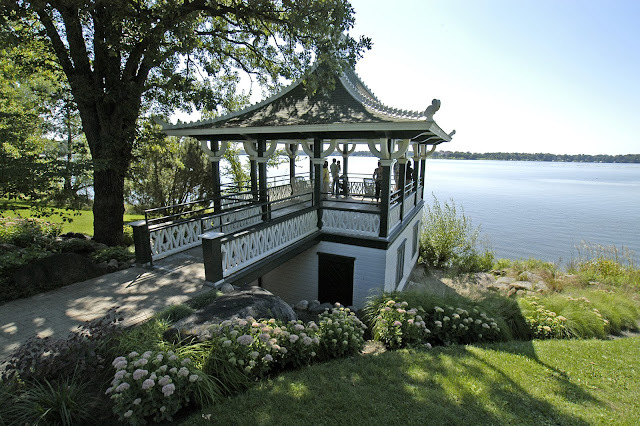 This will be a great opportunity to take in the lake views, admire the blooms, walk the paths and take lots of pictures. 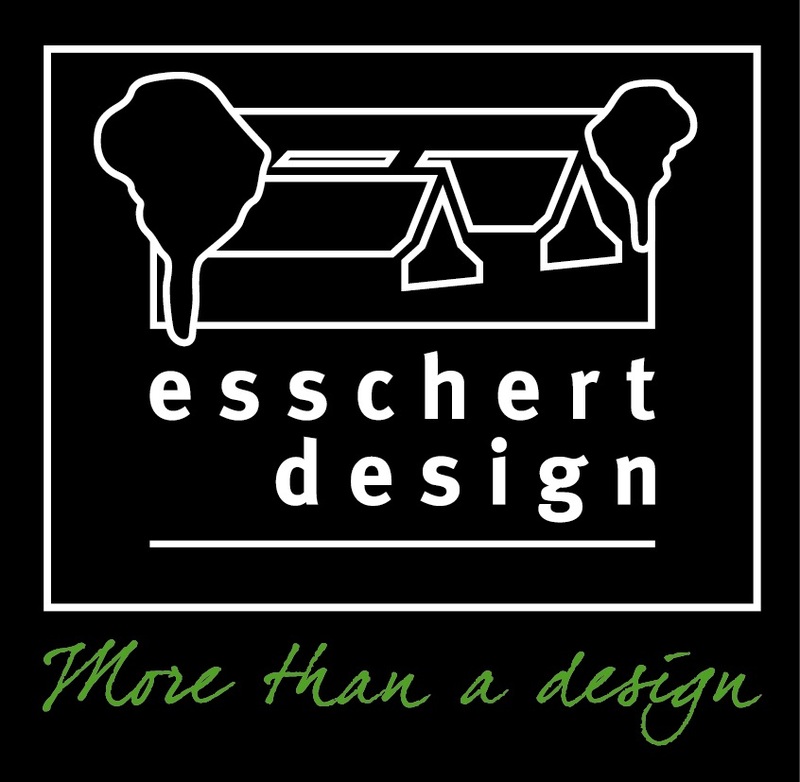 After visiting Noerenberg Gardens, we are in for a special treat! We'll be visiting the nearby home garden of Arla Carmichiel, horticultural supervisor of the garden. 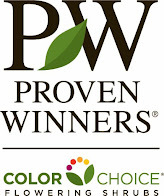 Arla and her husband, nurseryman Steve Kelley, have a gorgeous home garden to stroll through. For plant lovers (and isn't that all of us), Kelley and Kelley Nursery is right across the street from Arla and Steve's home. 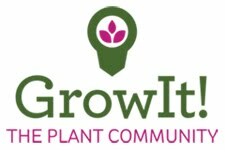 You may have a chance to sneak over to check out Steve's extremely well-curated collection of plants for shade and sun. There are still spots open in the fling! 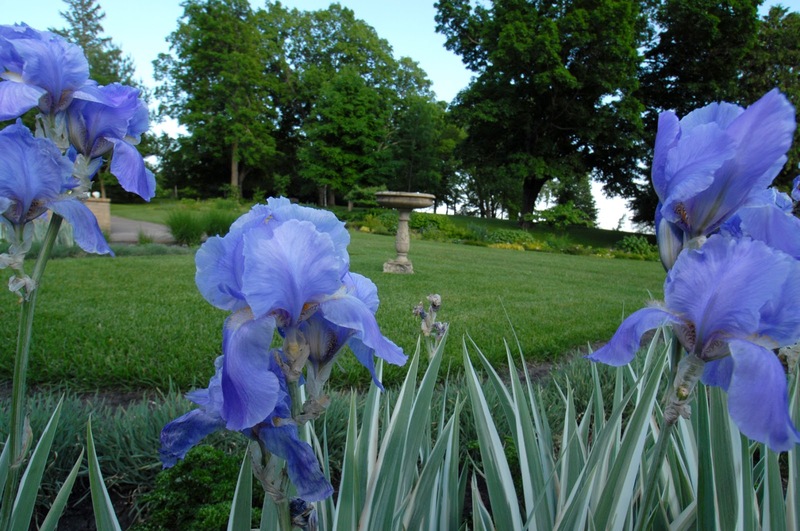 Please join us for this great weekend of visiting gardens of the North.